Norman Regional Health System would like you to join us for the Heart Healthy Breakfast to kick off the OKC Women’s Expo With A Cause from 8:30 - 10 a.m. Saturday, May 4 at the Oklahoma Expo Hall at the Oklahoma State Fair Park, 3001 General Pershing Blvd. in Oklahoma City. Elisia Johnson, a senior at Norman North High School, recently had the opportunity to meet with Cardiothoracic Surgeons James Neel, MD, and Kyle Toal, MD, at Norman Regional HealthPlex after writing a letter to the team at the Norman Regional HealthPlex Heart Hospital about her dreams of becoming a cardiothoracic surgeon. We often hear of the dangers of texting and driving, but the truth is that taking our eyes off the road for any reason whatsoever is dangerous, even if just for a second. Janie Schmidlkofer, 58, learned that the hard way when she got into a car accident. Amanda Lewis, a certified physician assistant at Norman Regional Health System, will be speaking at the American Association of Endocrine Surgeon’s annual meeting April 7-9 in Los Angeles, California. 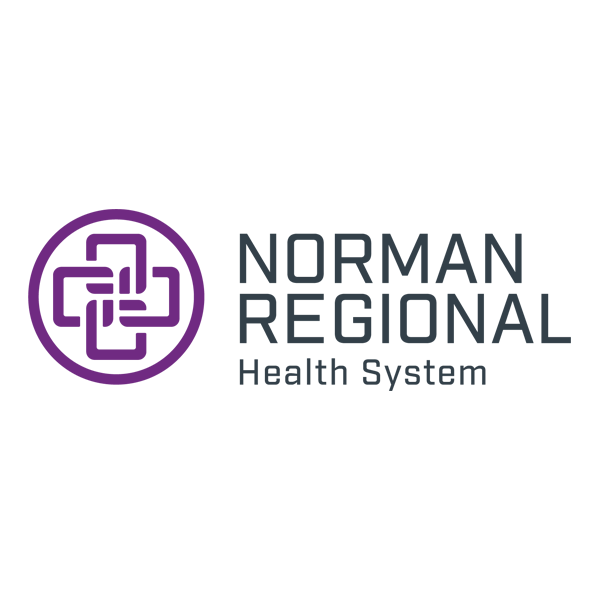 Norman Regional Health System is hosting a recruitment event for nurses from 6-8 p.m. April 16 at El Toro Chino, 2801 36th Ave. NW in Norman. Every March during National Girl Scout Week, local Girl Scouts visit the Norman Regional HealthPlex to name one newborn baby girl an honorary Girl Scout and shower her with gifts. This year was extra special for the local Girl Scouts because they got to deliver the gifts on Girl Scout’s 107th birthday on March 12. Bill Burrows, a Norman resident and Norman Regional Health System employee, is training for the Oklahoma City Memorial Half Marathon—his longest run since conquering lung cancer. Beloved “Beverly Hills, 90210” and “Riverdale” star Luke Perry, 52, died March 4 after suffering from a massive stroke the week before. Since his death, stroke awareness, especially the warning signs and symptoms, have been brought into the spotlight. Would you know if you were having a stroke? 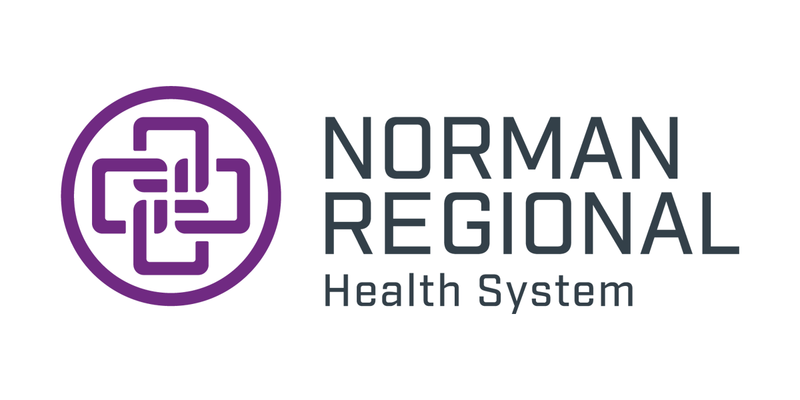 Eleven of Norman Regional’s Primary Care clinics recently received Behavioral Health Quality Improvement Awards for depression and alcohol use screenings in the Medicare population. Oklahoma Tobacco Helpline offers FREE support to Oklahomans to help them quit chewing tobacco.